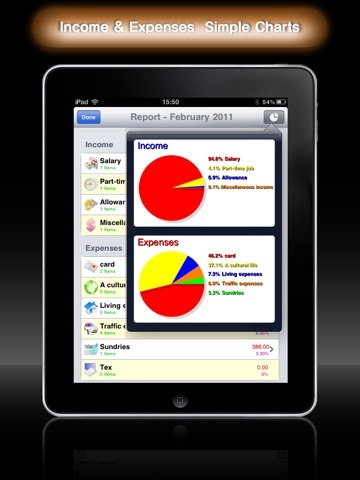 Money Agent is a money management application. 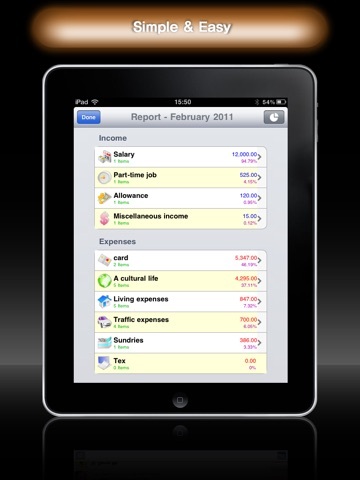 This program is track your daily income and spending. 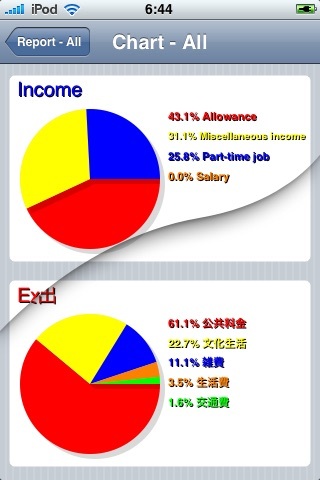 Income and expenses by category to to show the intuitive graph. 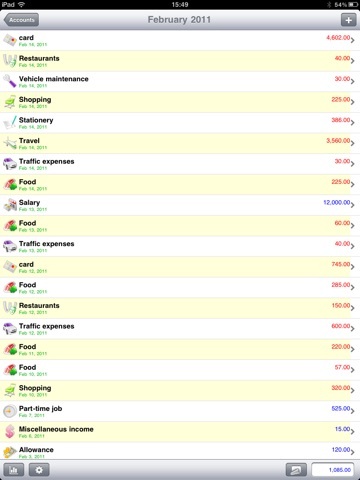 Some bugs were corrected and tried to improve more convenient and easier interface in v1.2. 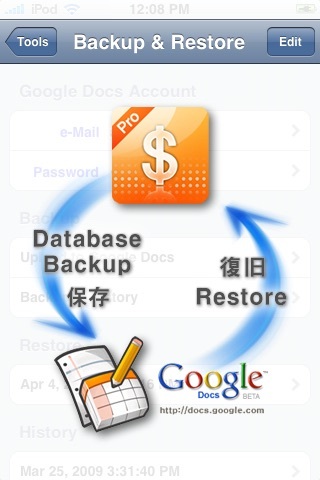 The data sending routine to Google Docs with G-mail was added to back up and restore data. It planned to send and search and print data with windows pc in next version. Thanks to your choice and promise to do our best to update and you feel the best quality and never mind the payment for 'Money agent'. v1.2 ではその間発見された何種類バグたちが修正されたし一層便利な入力環境を構成するために努力しました. そしてデータのバックアップと復元のために G-mail勘定を利用した Google Docs 路のデータ送信ルチンを追加しました. 매월 새로운 계정을 등록해 수입과 지출 항목을 입력해 주면 당신의 수입과 지출을 한눈에 확인할 수 있고 각각의 카테고리별로 통계 데이터도 확인할 수 있습니다. 뿐만아니라 항목별로 수입과 지출이 많이 있을지를 확인할 수 있도록 그래프도 제공됩니다.